Tribal sophistication for a high-tech dance floor. Black Coffee returns to his residency in Hï Ibiza on 25 May 2019 with a coalition of electronic music masters joining him for the grand opening. This globally renowned collection of artists includes Parisian DJ Salomé who is now a veteran of the Black Coffee residency, as well as fellow Paris city dweller Lazare Hoche. 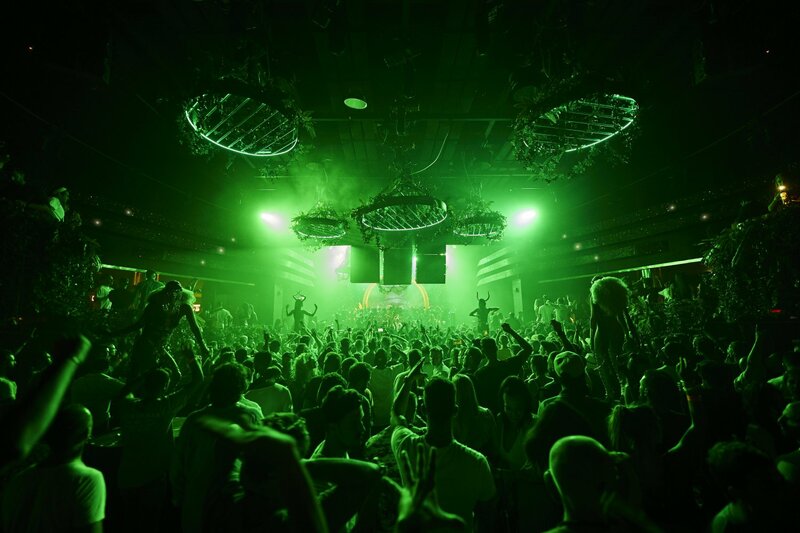 Israeli house and techno don Guy Geber will also play the Playa d'en Bossa hotspot alongside Greece's very own DJ Angelo and one of South Africa's finest exports Da Capo. All of these artists under one roof can surely only mean a night filled with an awe-inspiring atmosphere and incredible performances. A name that has become synonymous with musical style and finesse, Black Coffee is both an acclaimed producer and DJ. For the third season opening, he is back to supply Saturday night clubbers with an evening full of spiritual splendour. With the full season line-up still yet to be announced, we wait with anticipation to see who will be joining Black coffee for the rest of the summer.